Rosetta Stone,Pattern of NASCA and MOAI. 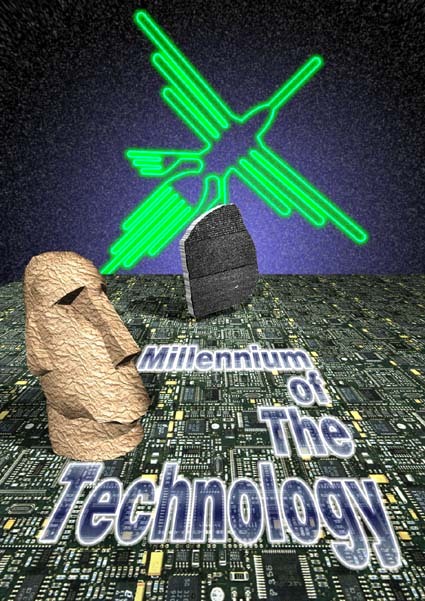 Millennium of The Technology. ©1996 Takeshi Kudo.